Get digging, discover and learn the wonders of the Jurassic Dinsosaur Era with this awesome Fossil Digging Excavation Kit! 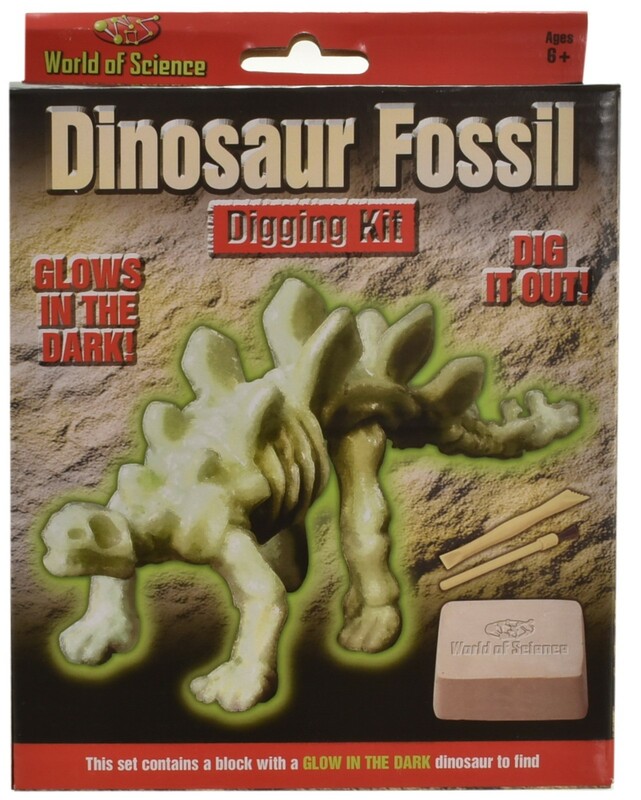 This Jurassic Dinosaur Fossils Digging Excavation Kit lets you dig out your very own glow dino from the small dinosaur fossil rock. 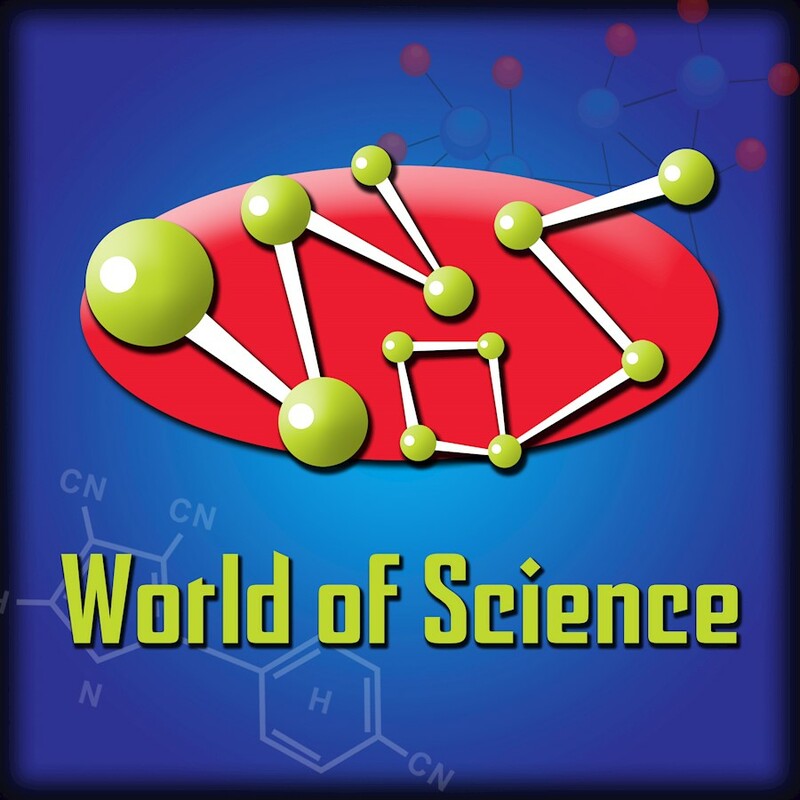 Fantastic science activity for explorers, little inventors, and mini archeologists! Each set includes 1 Glow in the Dark Dinosaurs to be discovered from 1 fossil rocks! The dinosaur has magical glow in the dark properties! Use the chisel to dig out the historical dinosaur fossils from beneath the small rock, then brush off the dust and watch your dinosaur glow in the dark!